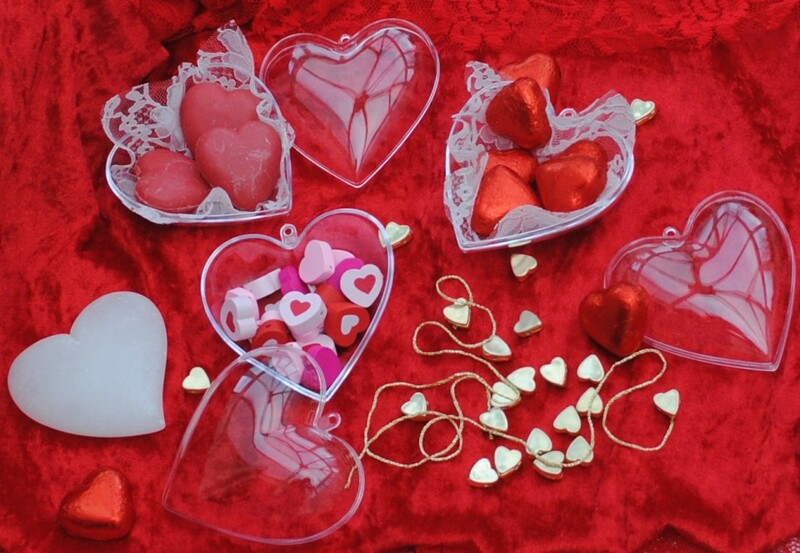 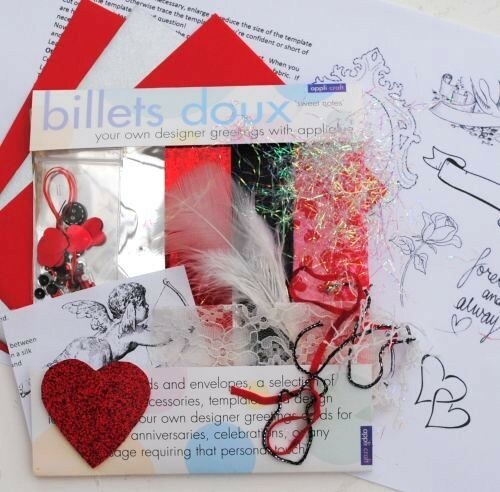 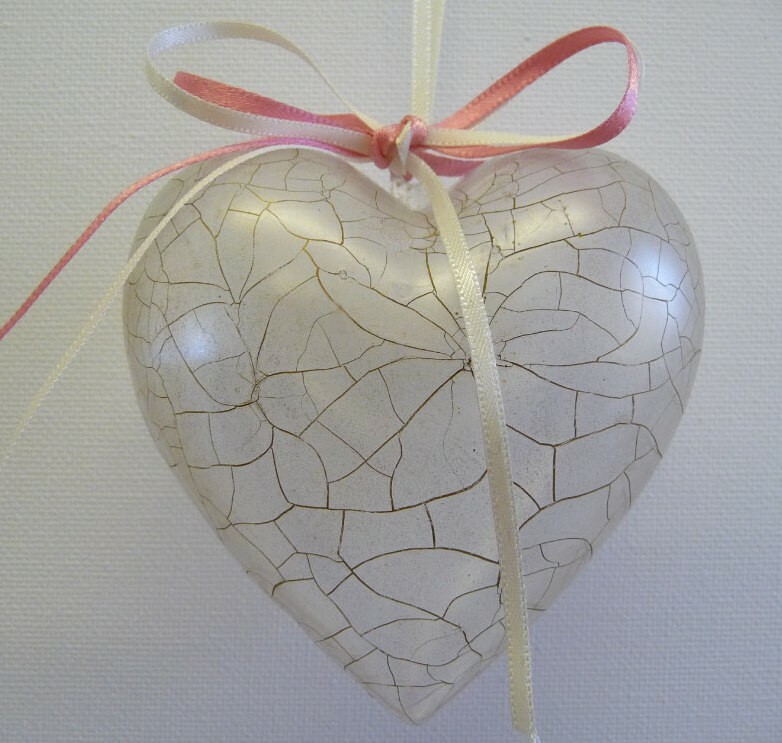 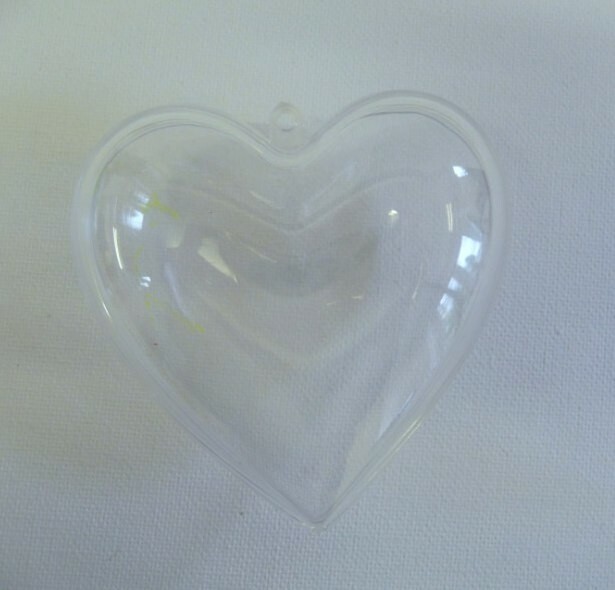 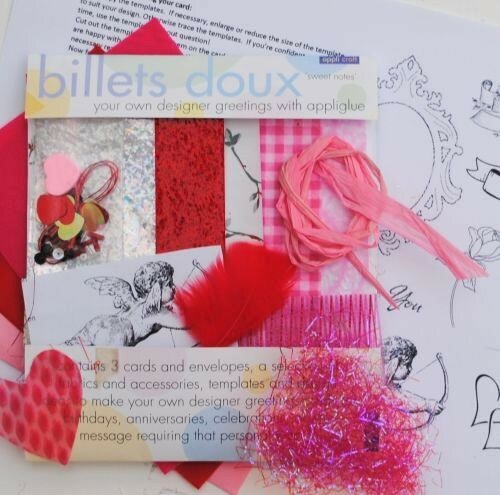 why not use our clear heart boxes to create a special gift this Valentine's Day? 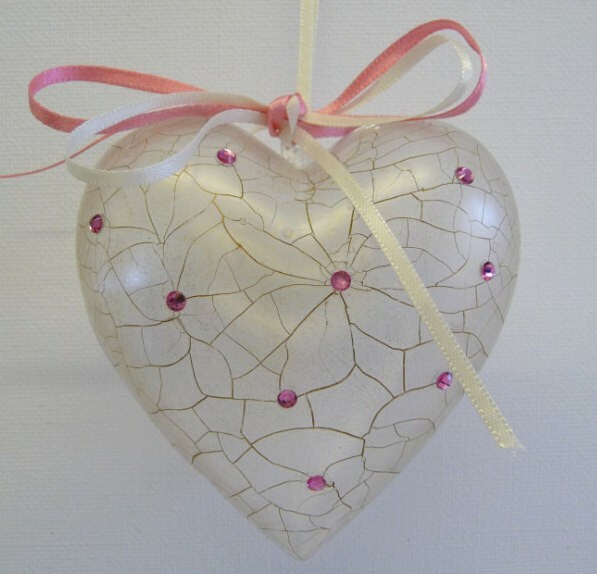 imagination to fill them with whatever you fancy - maybe even a ring! 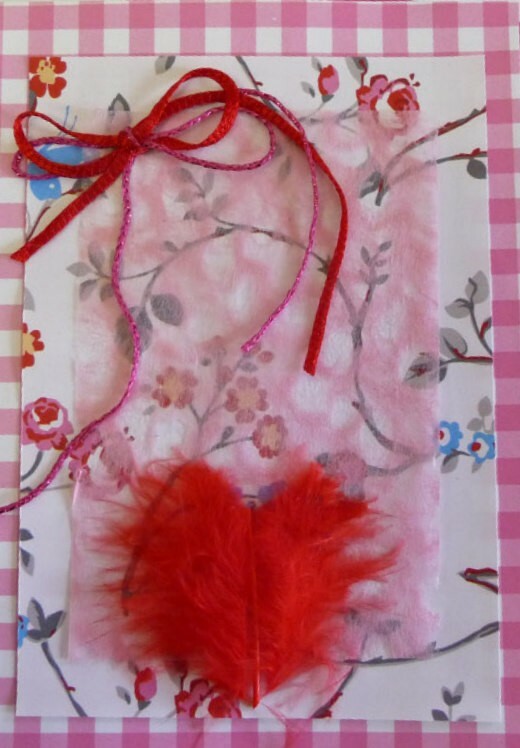 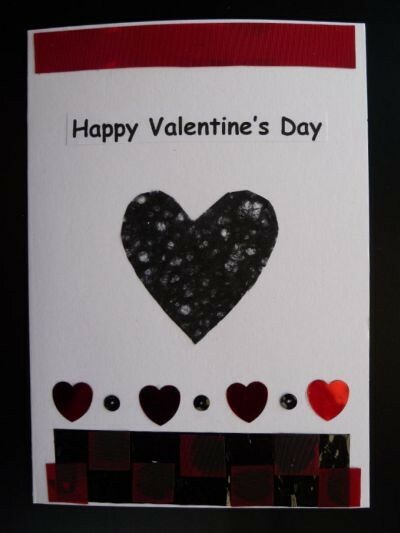 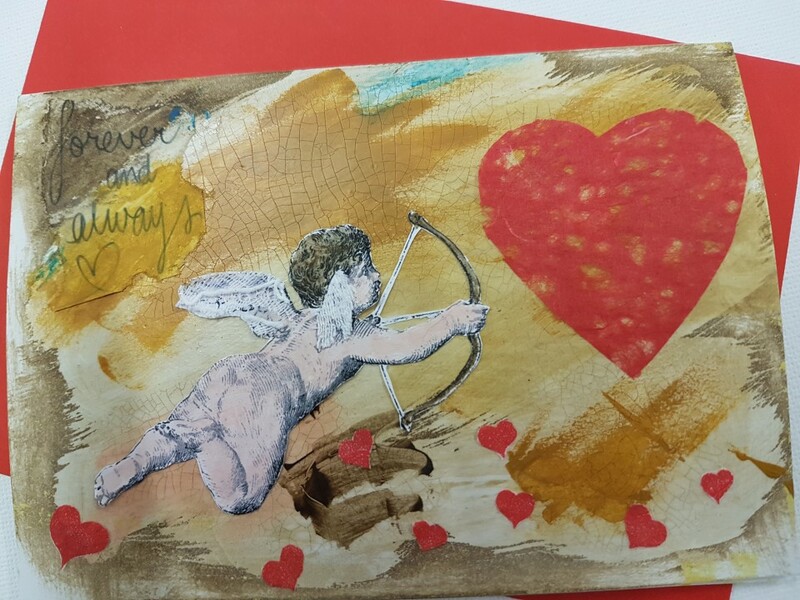 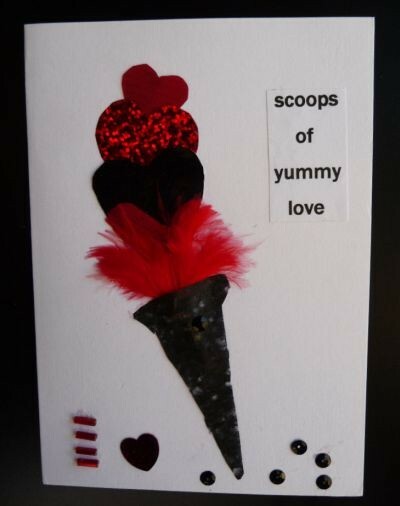 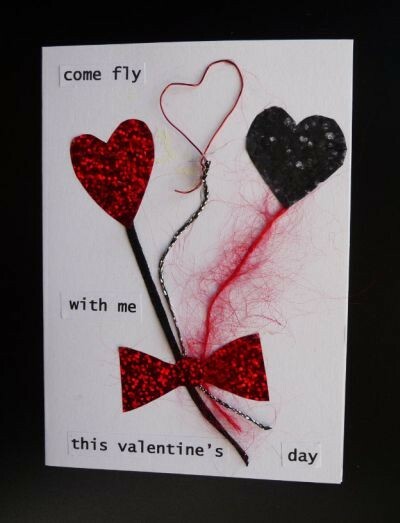 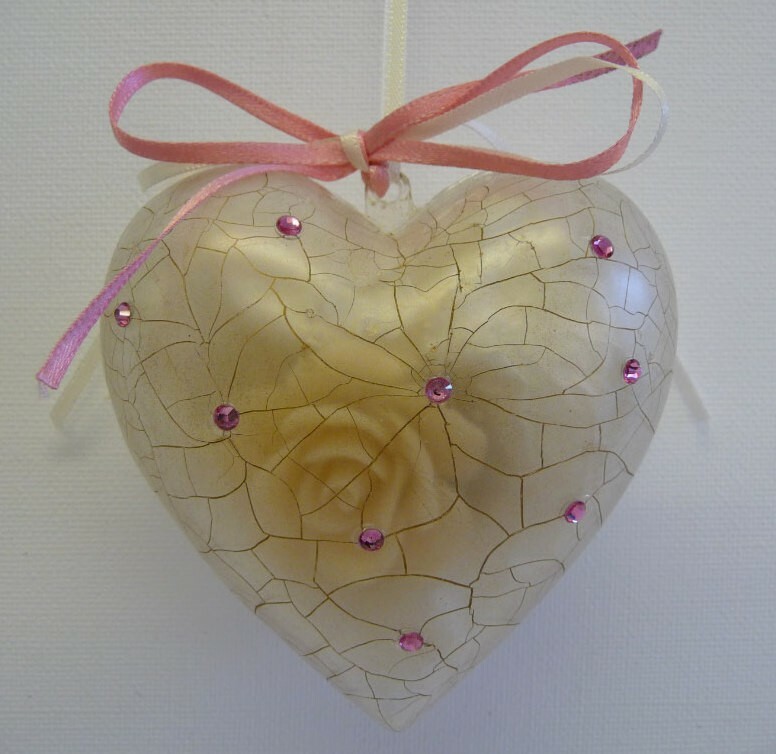 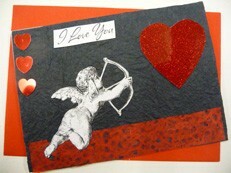 or why not create a vintage look heart in no time at all, and pop a little gift inside for someone special.